White Socks, Black Shoes: Eazy E Spotted at a Park Yet Again! Eazy E Spotted at a Park Yet Again! 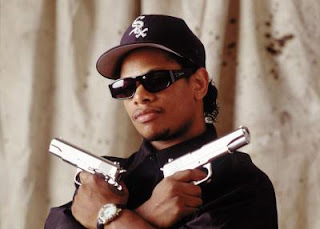 Some dude spots a person who could very well be the one and only Eazy E!